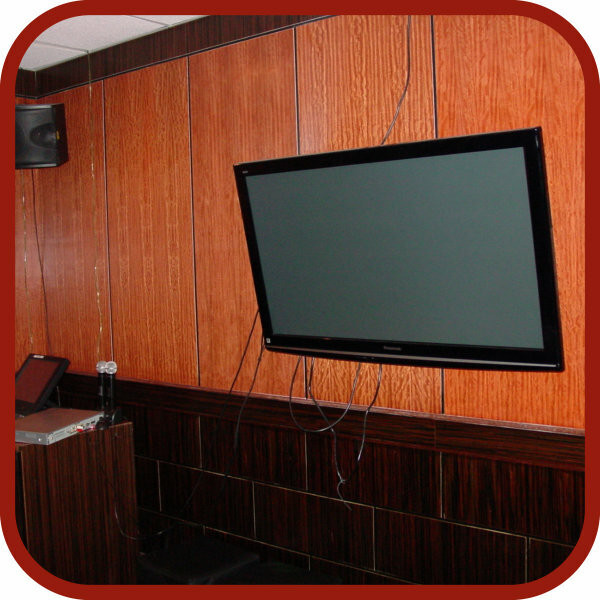 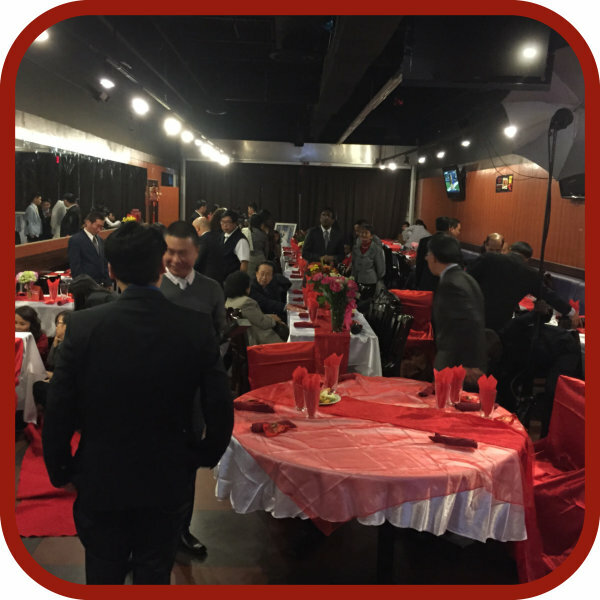 Fuji also offers 4 beautiful, individual banquet rooms equippedwith advanced entertaining equipment, projector, video hook up,and internet. 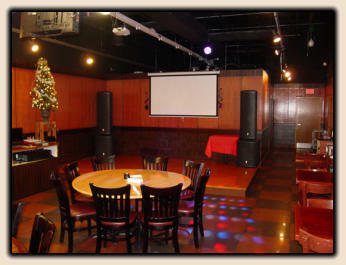 The biggest room can seat up to 200 people! 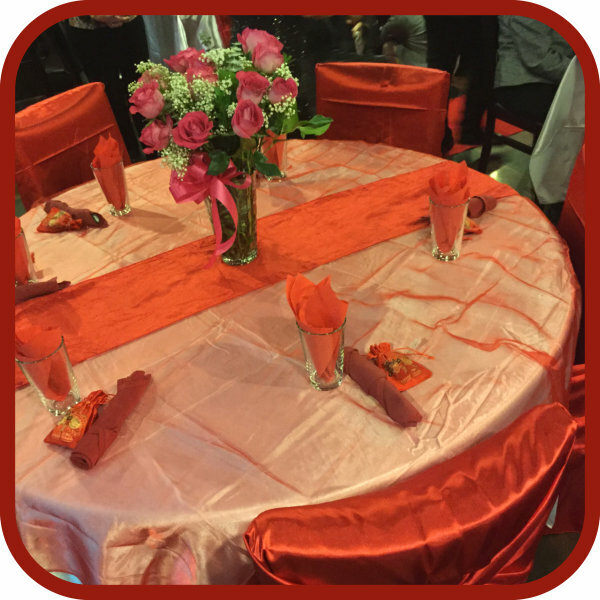 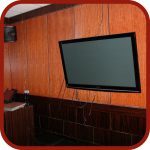 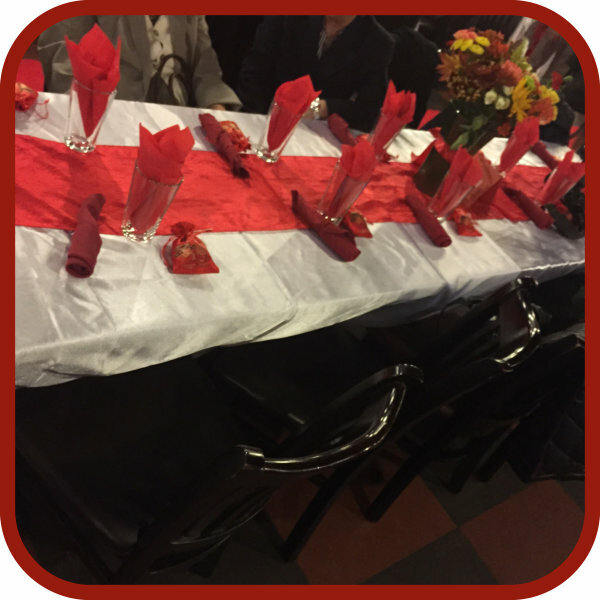 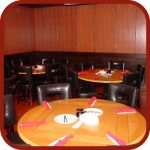 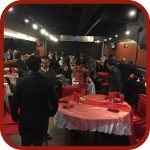 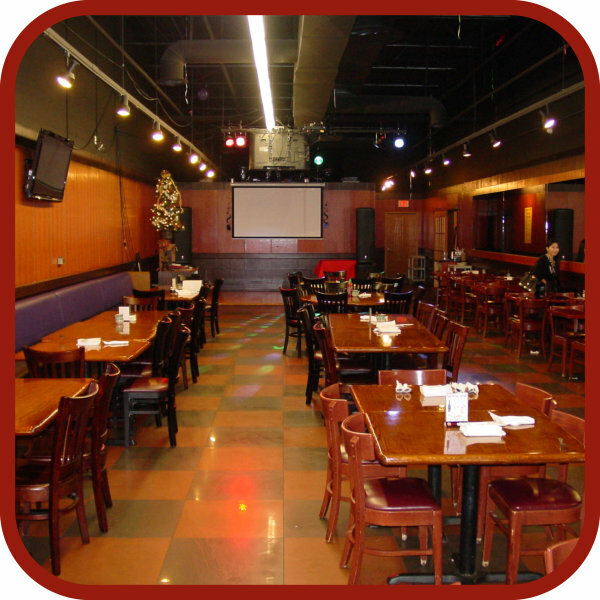 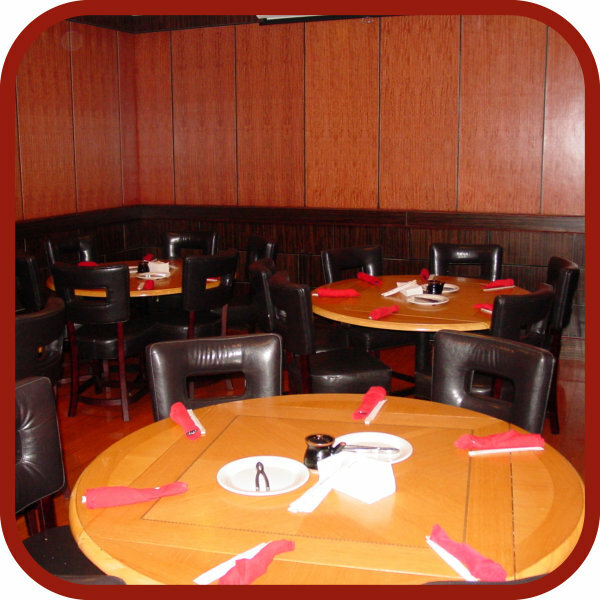 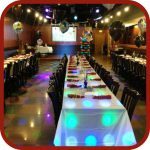 •Fuji offers the best deals and place to hold your next party!